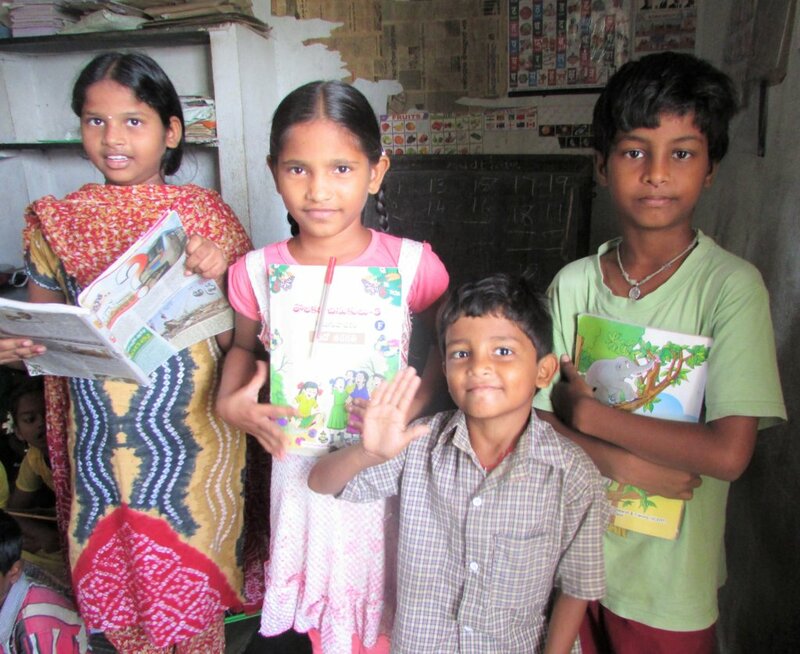 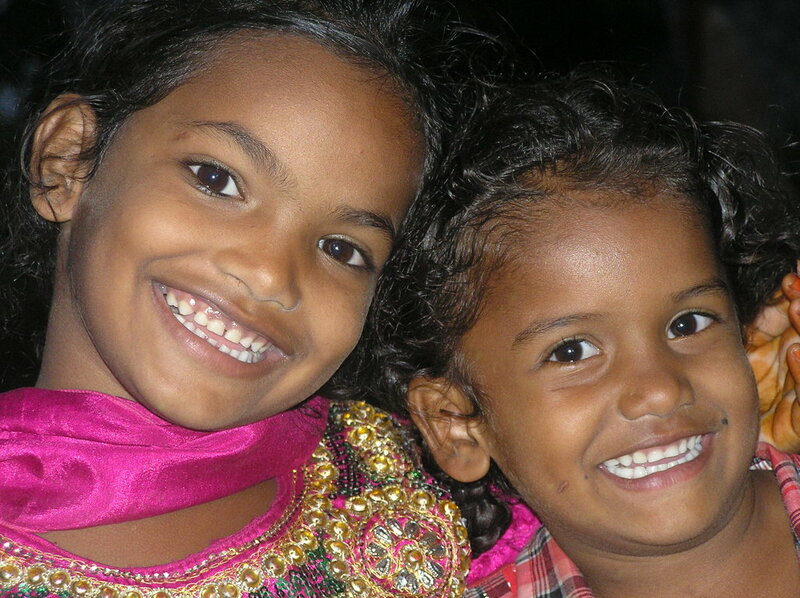 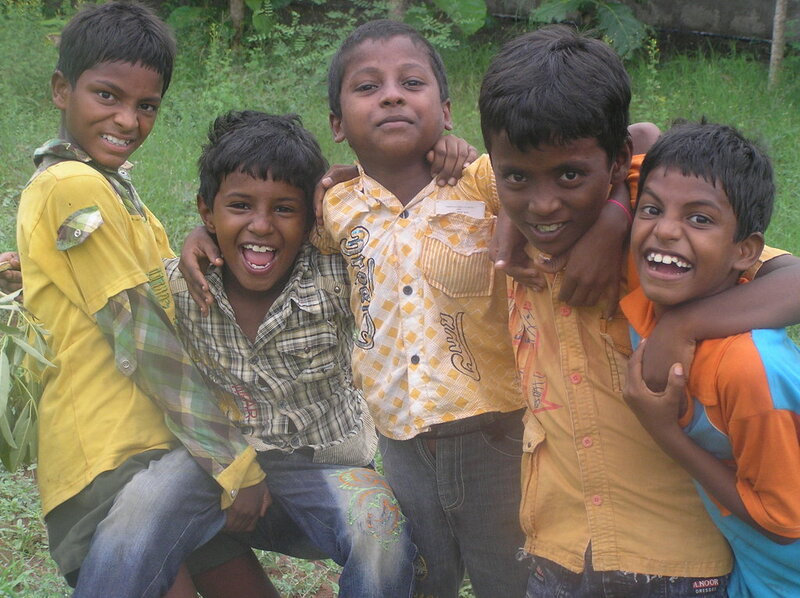 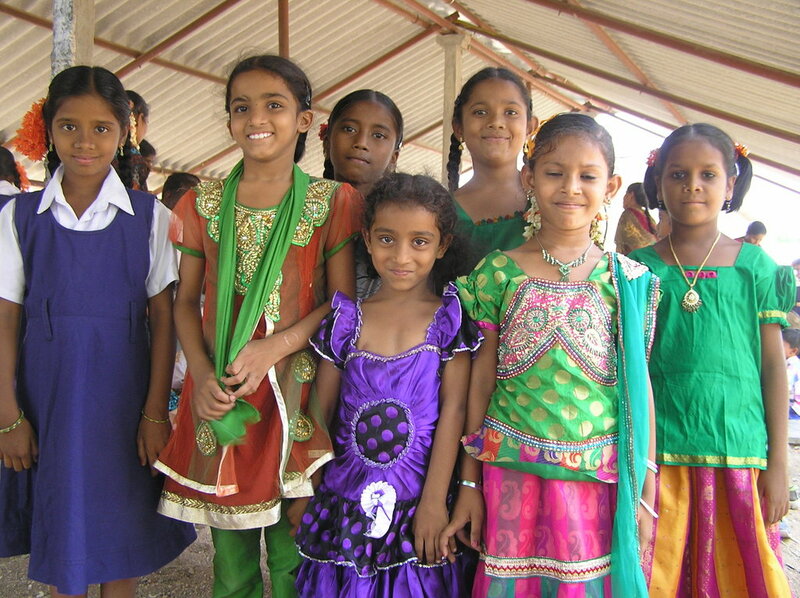 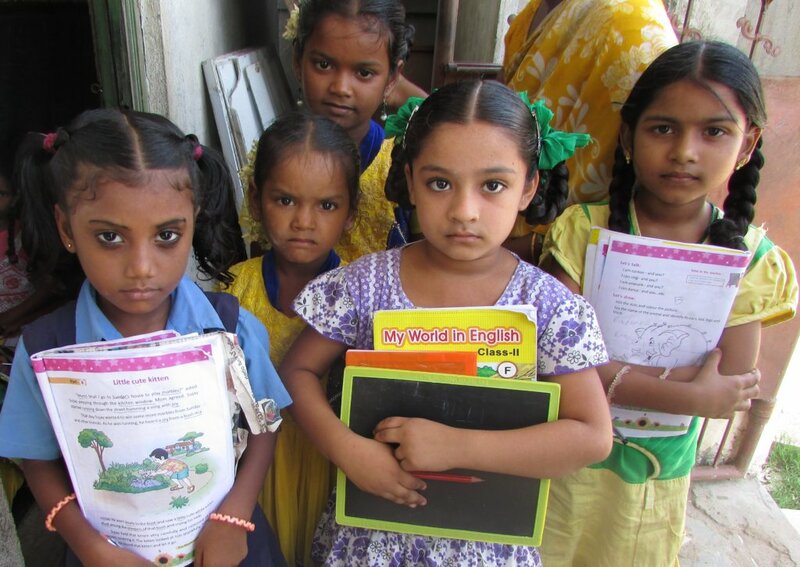 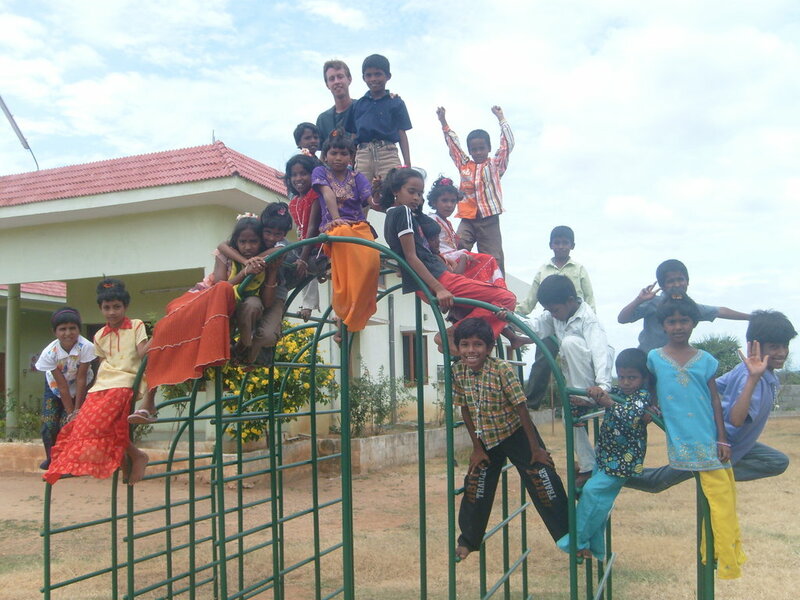 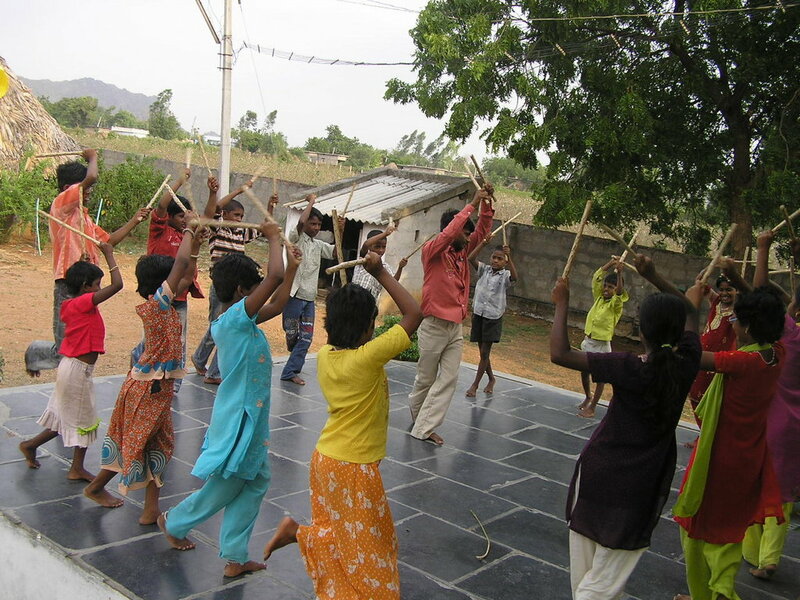 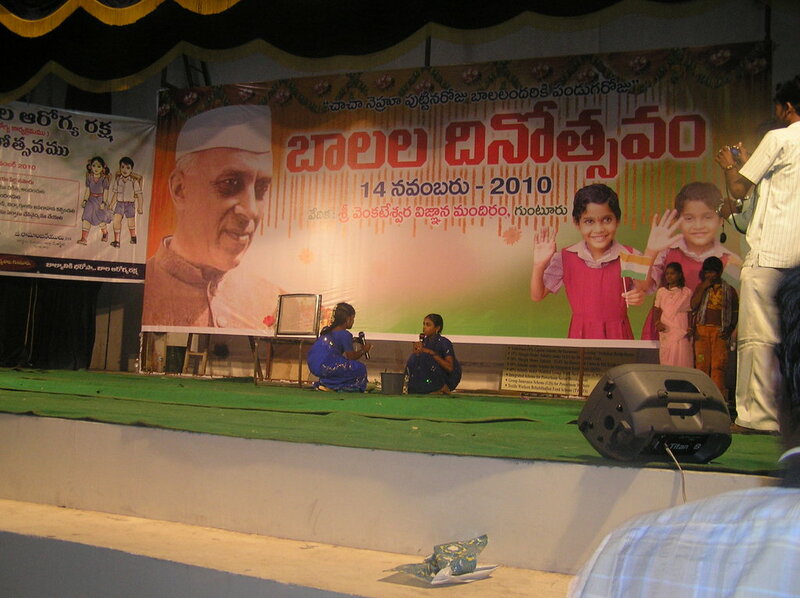 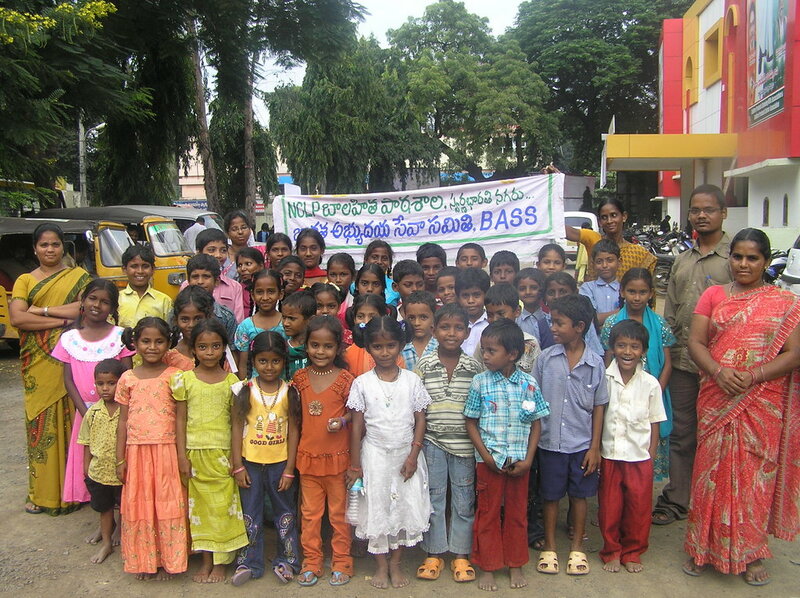 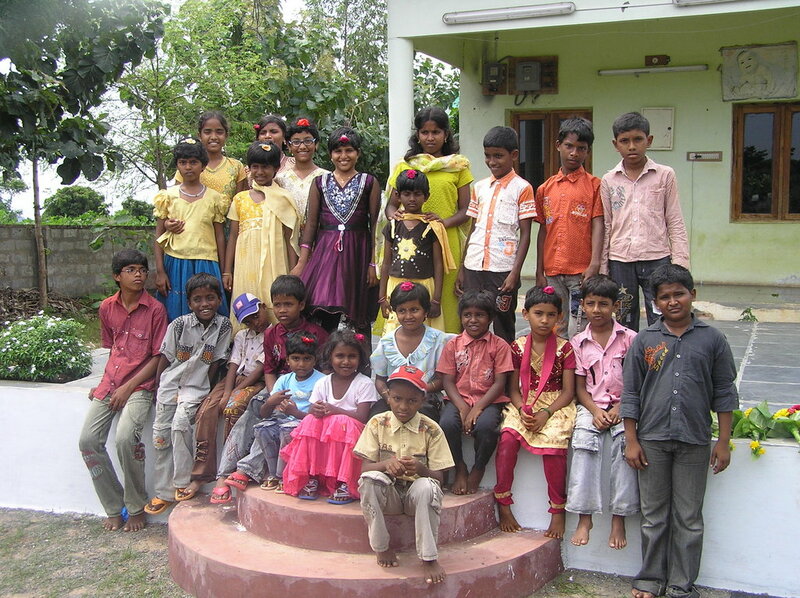 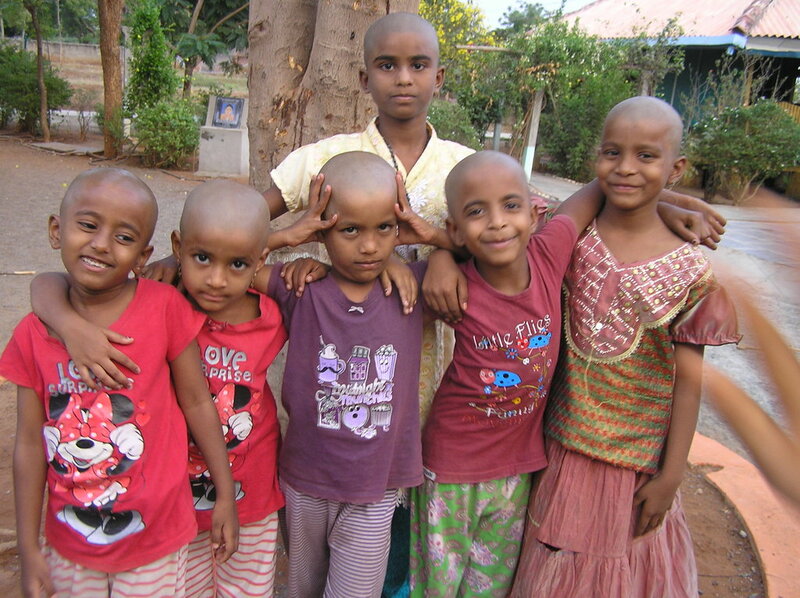 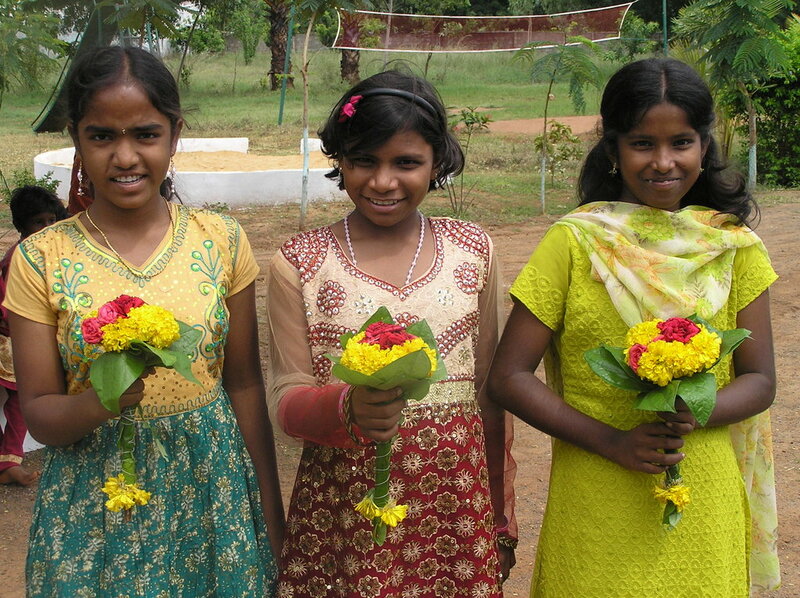 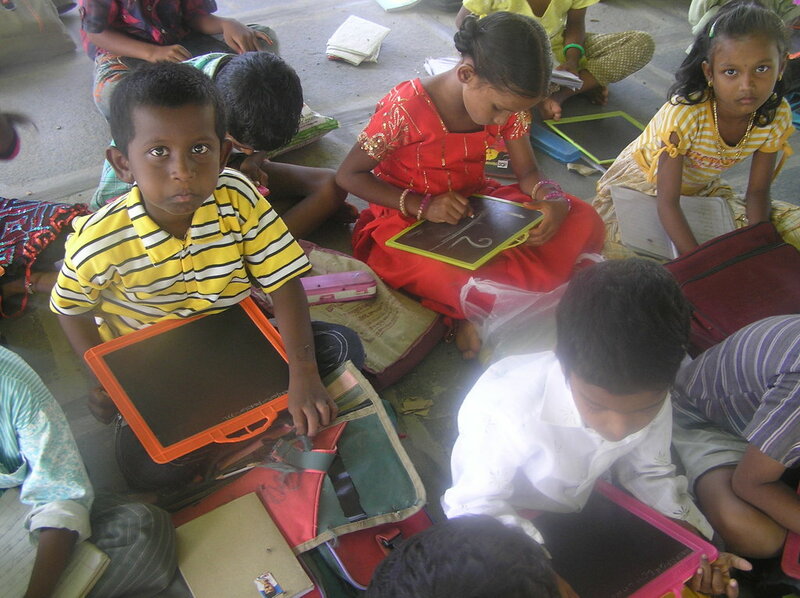 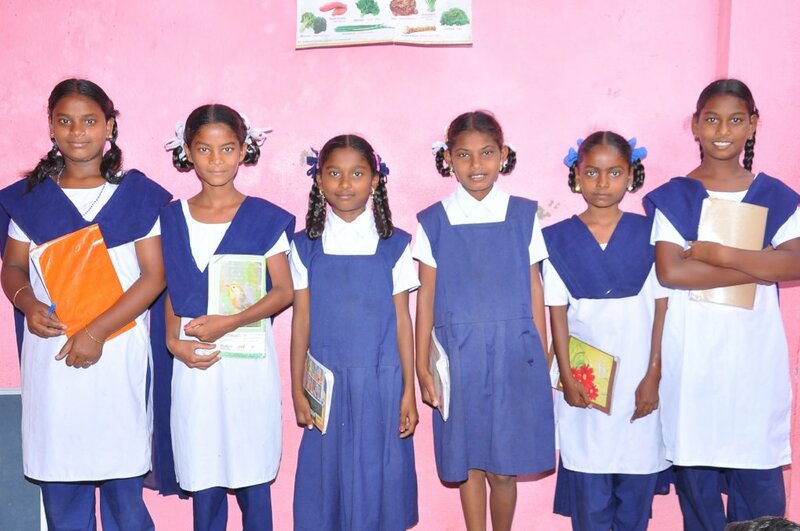 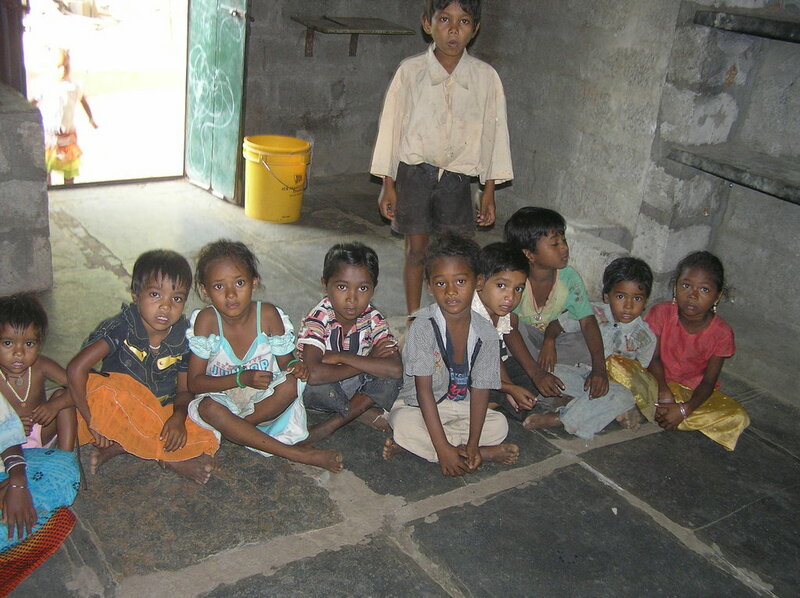 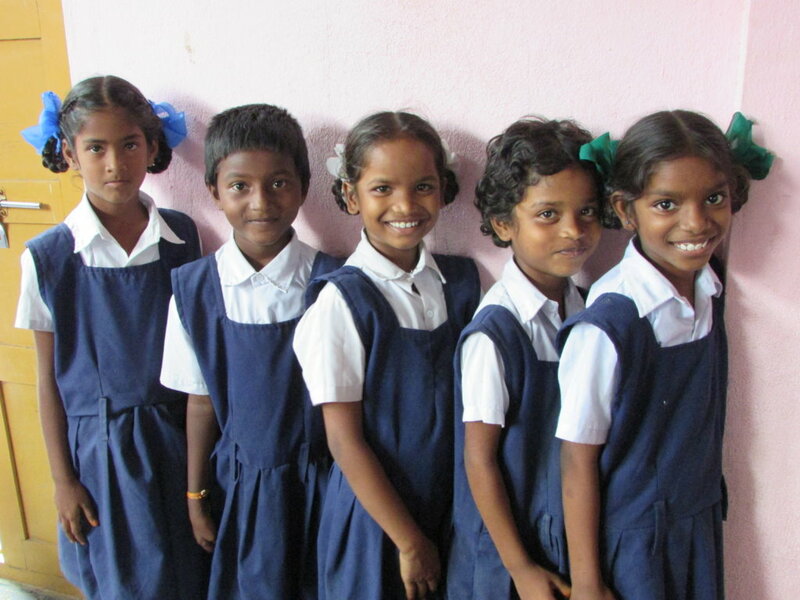 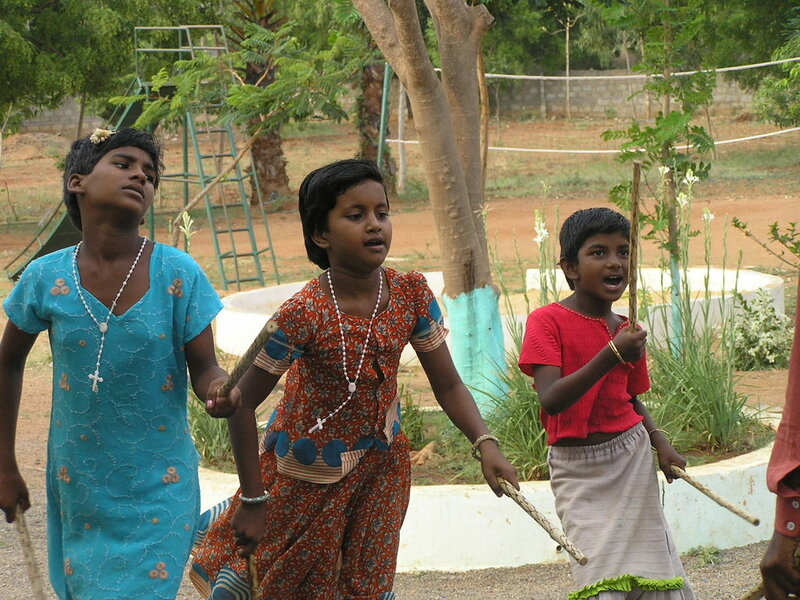 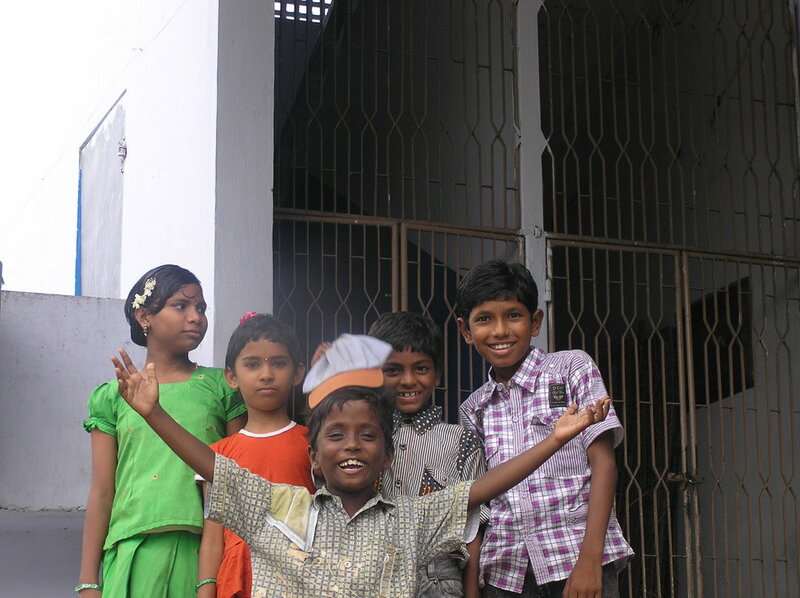 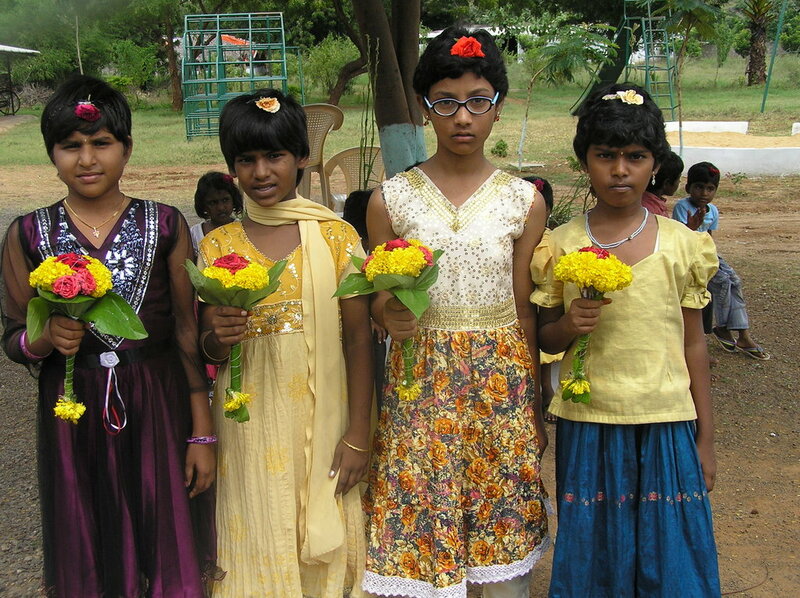 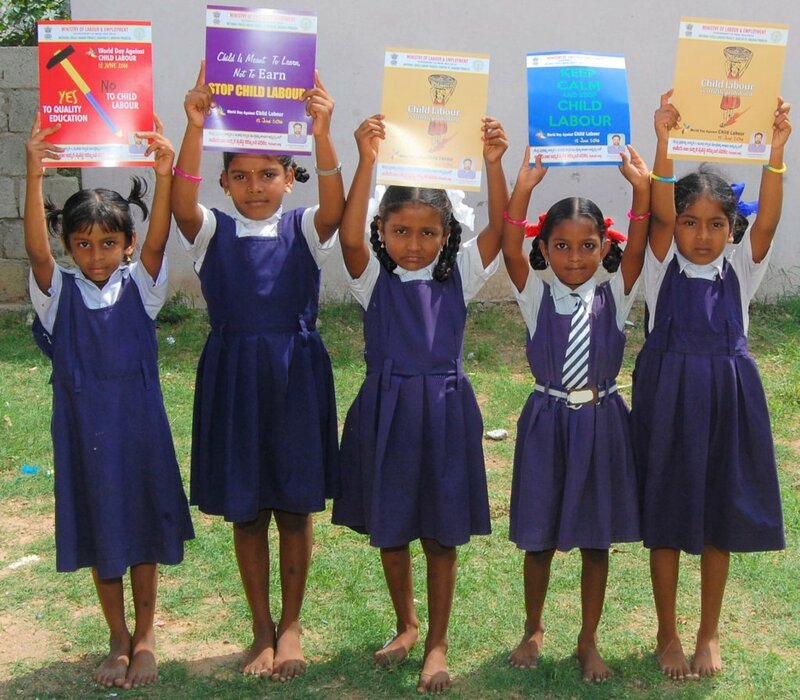 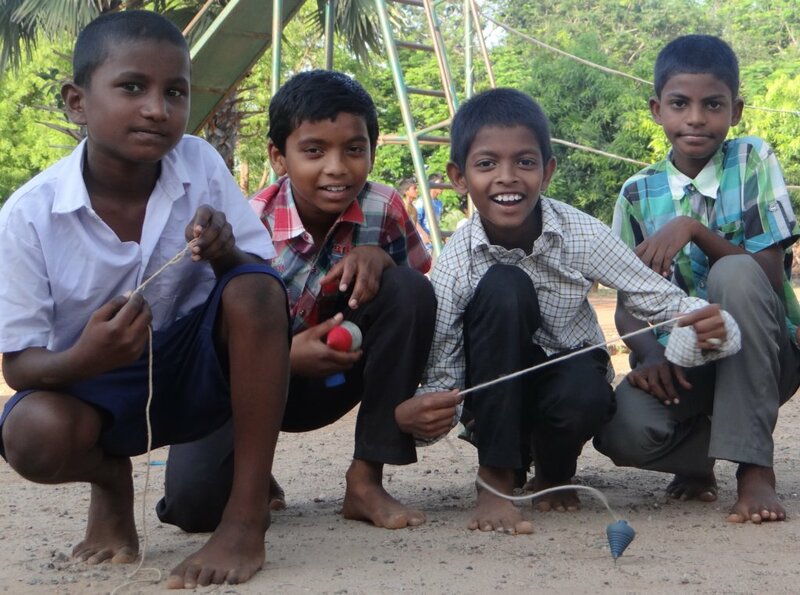 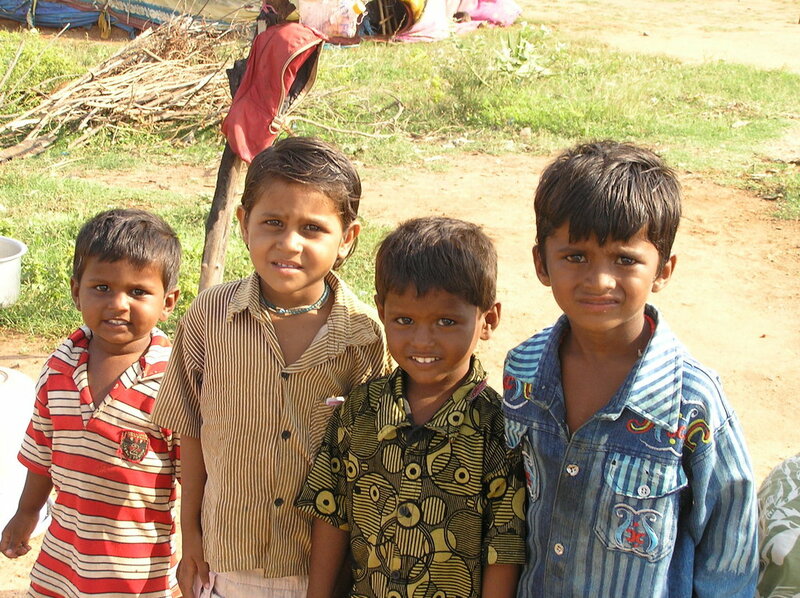 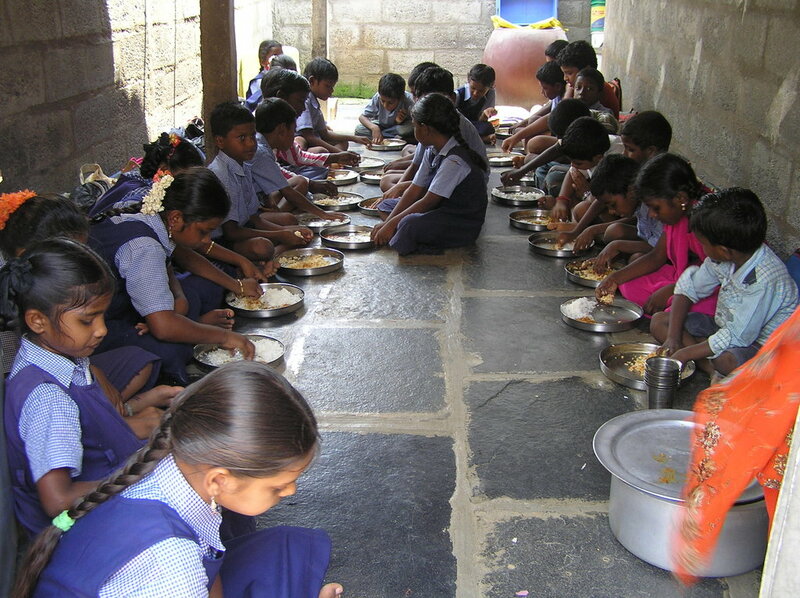 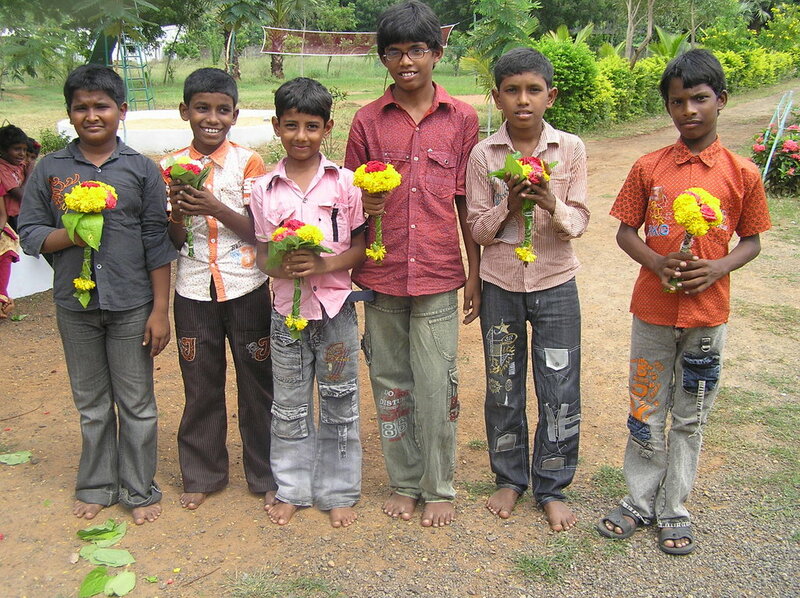 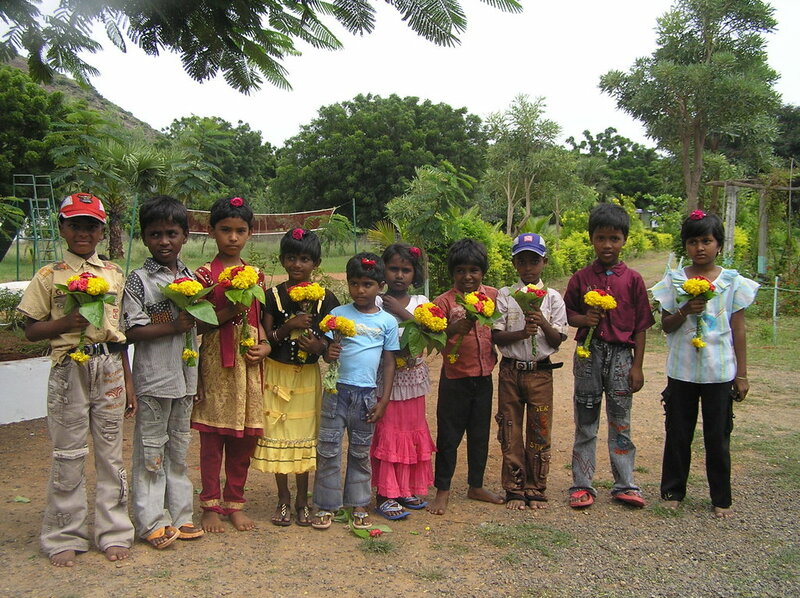 This project facilitate primary education, nutritive meal and health care to 150 children in 3 slums of Guntur city. 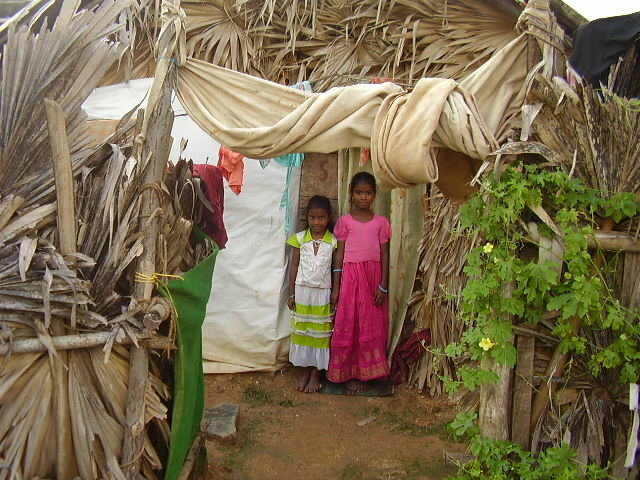 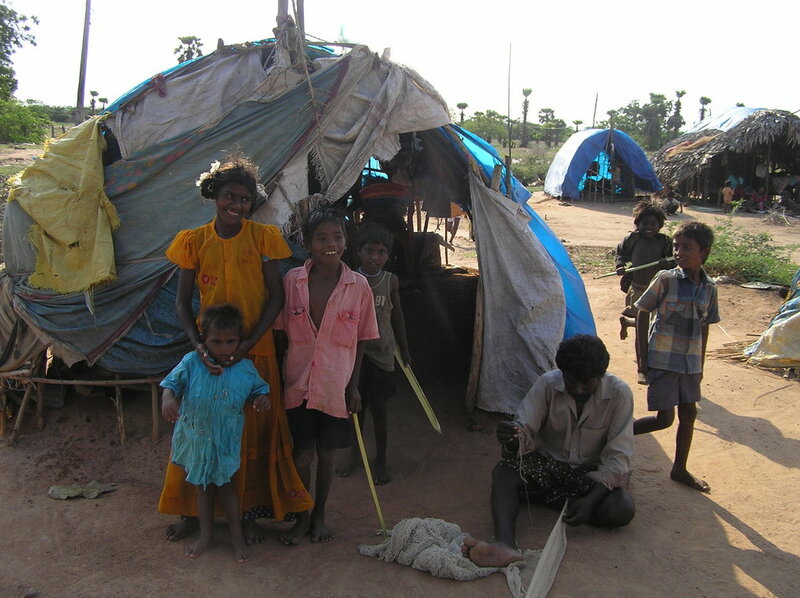 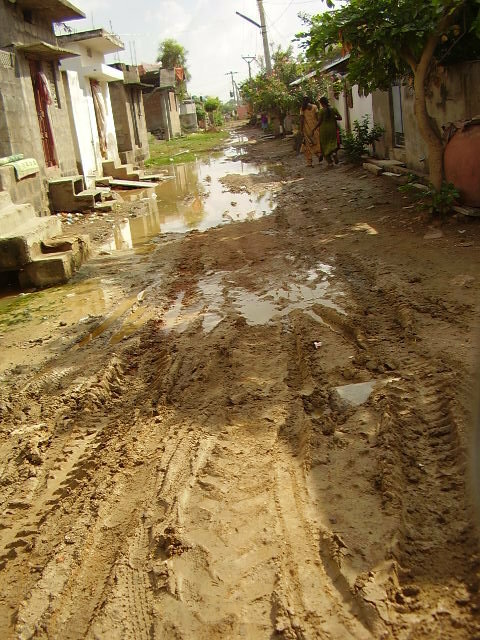 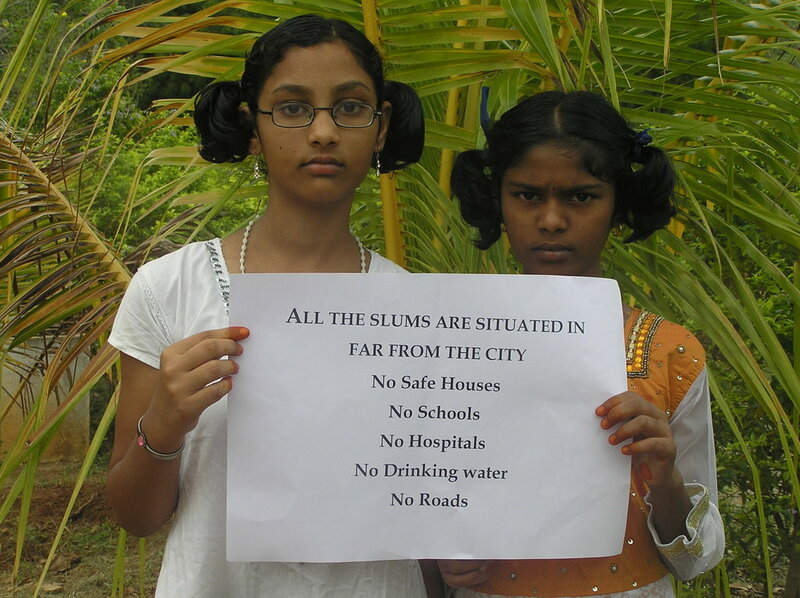 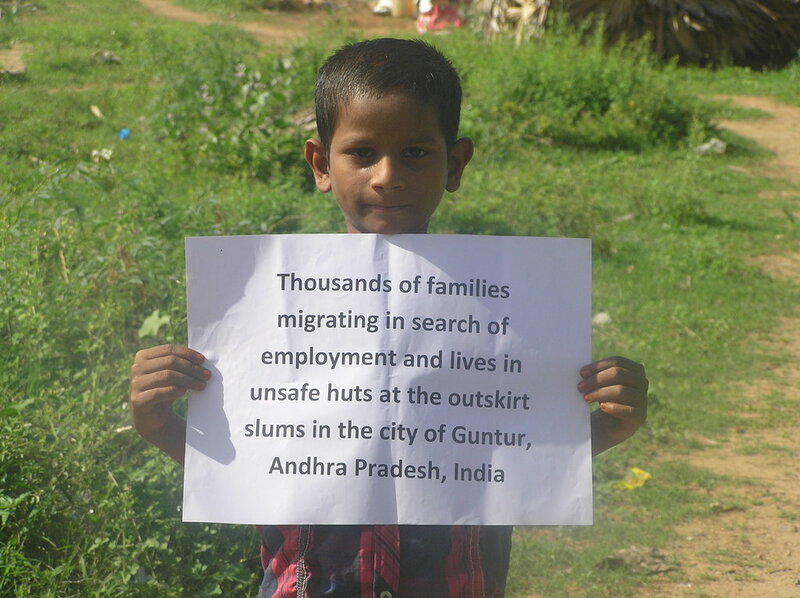 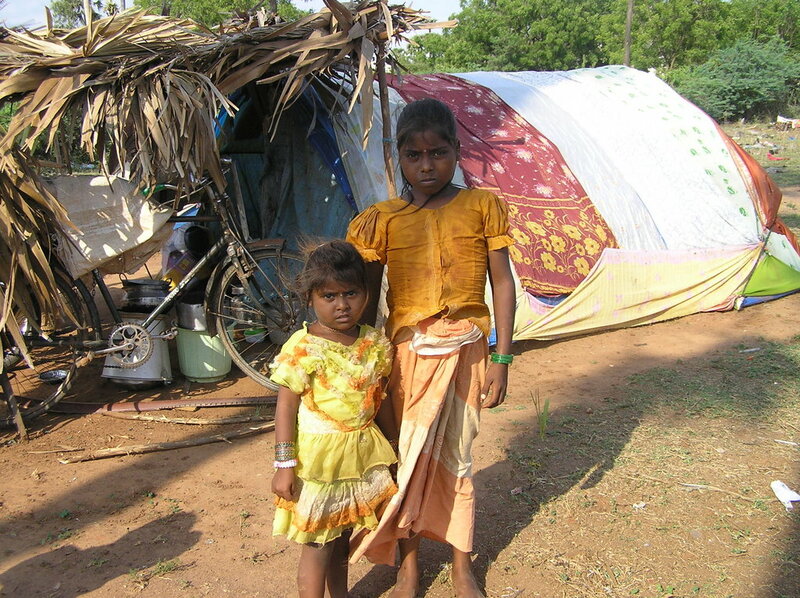 Most of the families migrated and living in these slums are doing as daily wage works in Guntur city and not able to their child to far expensive schools with their limited income. 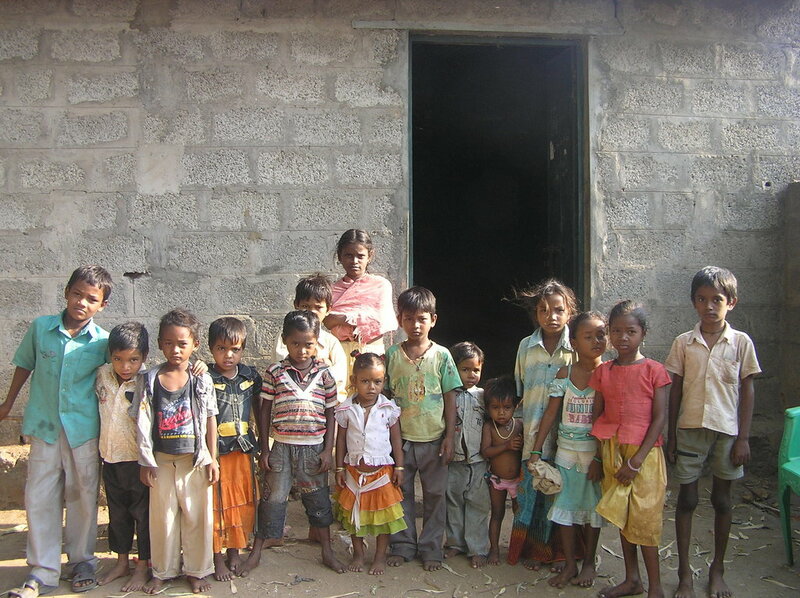 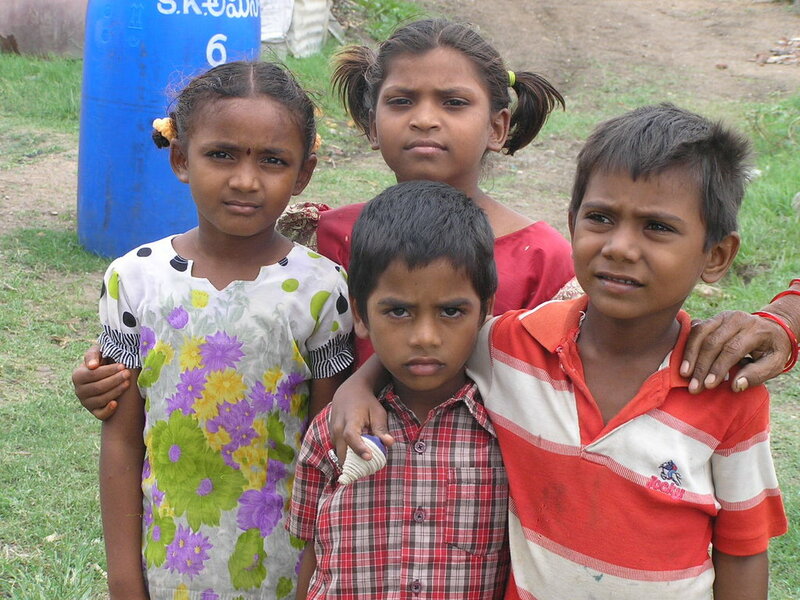 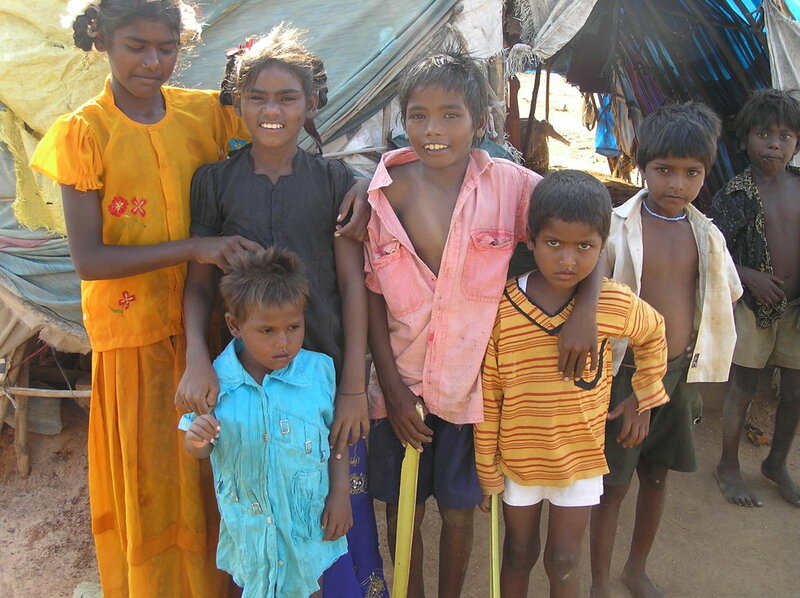 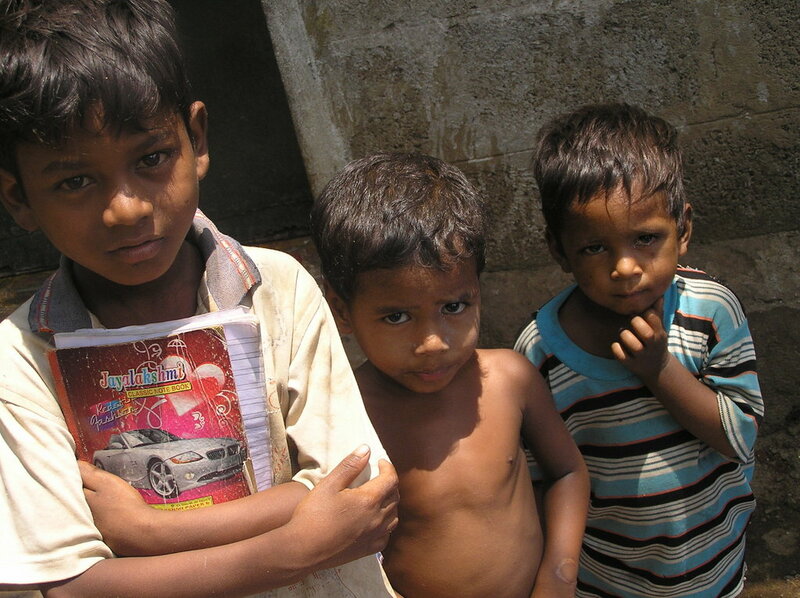 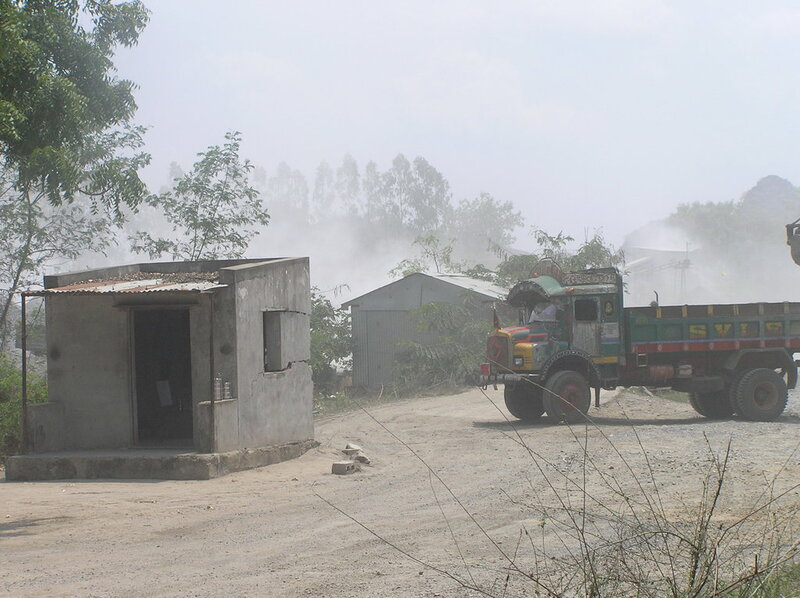 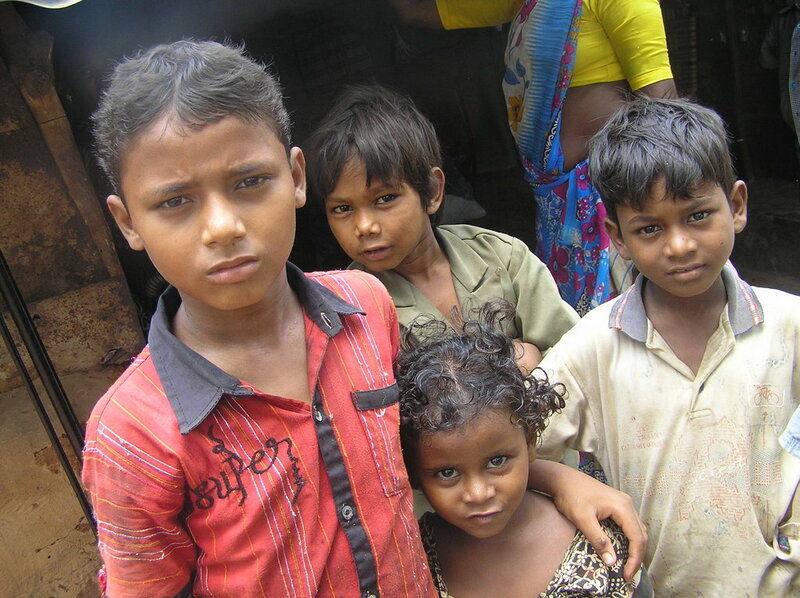 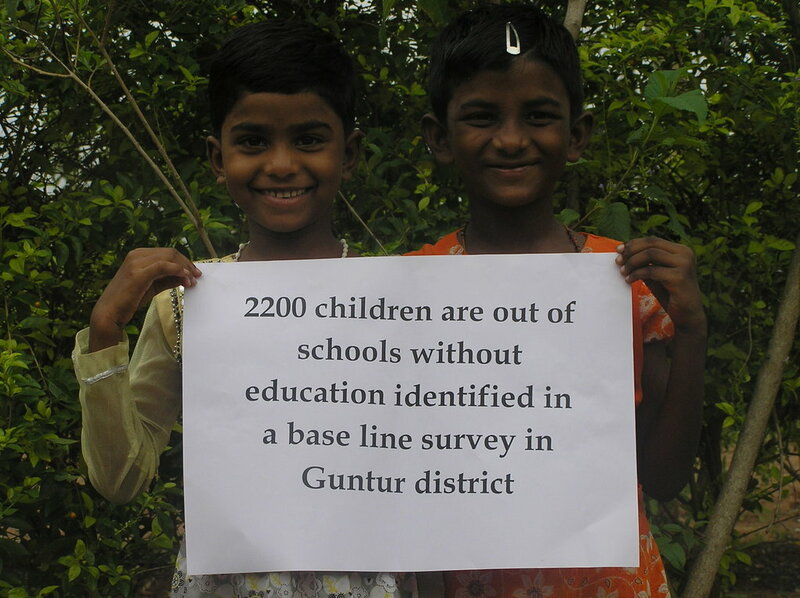 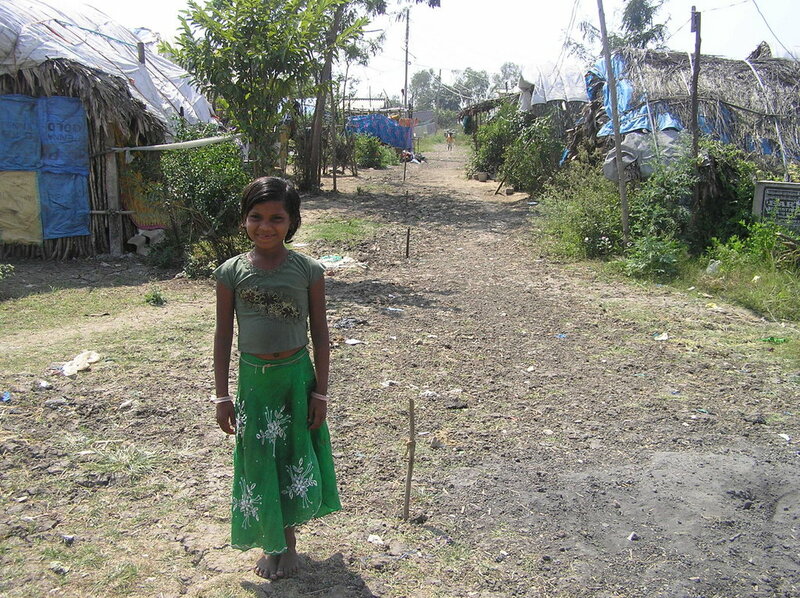 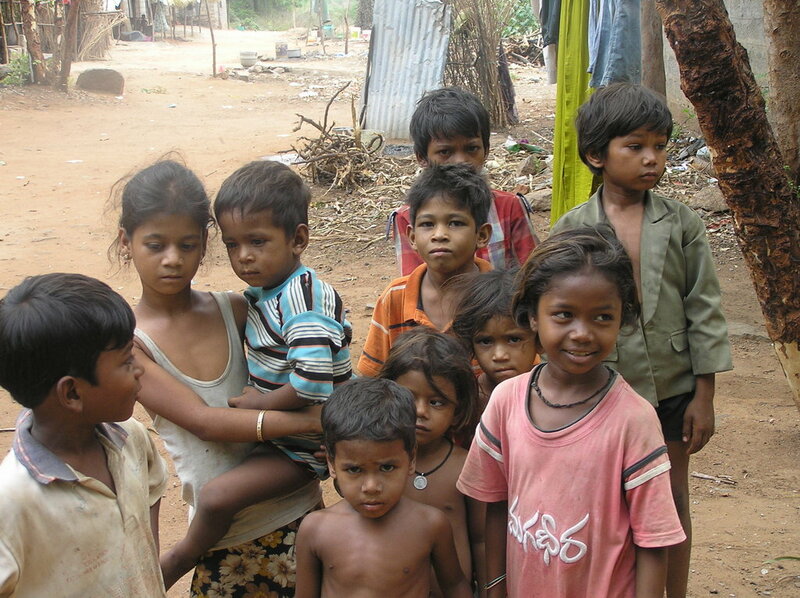 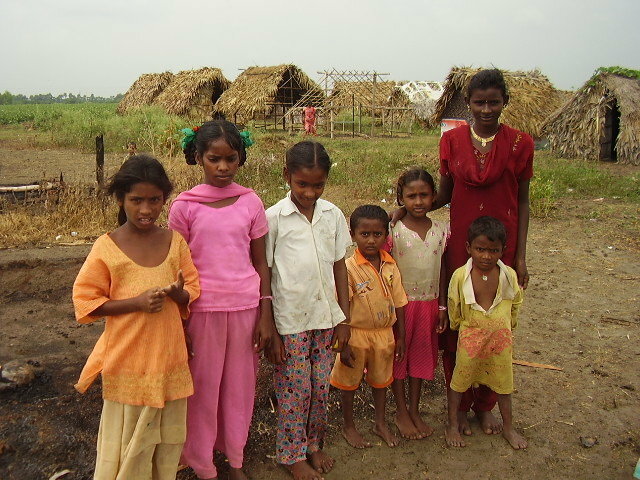 Most of the children are out of schools due to lack of education facilities in the slums. 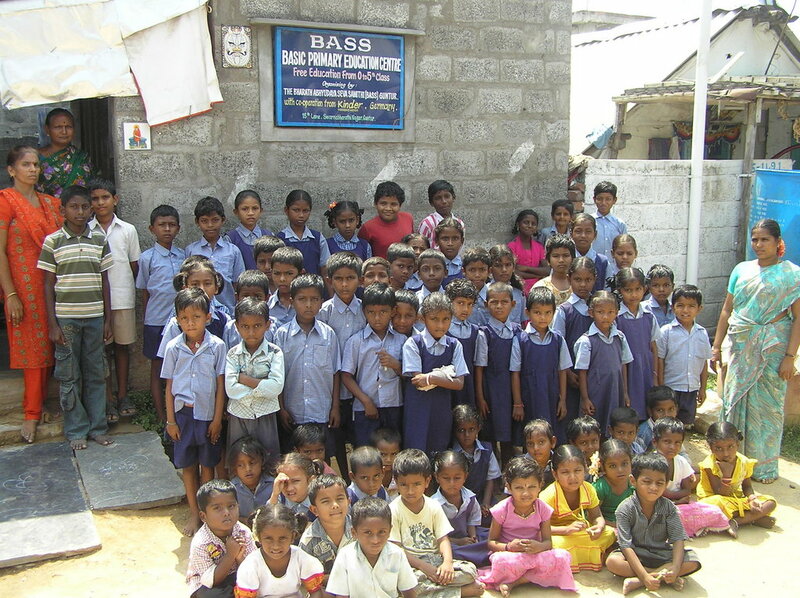 Therefore this project ensures free education, meal and health care to the children and communities. 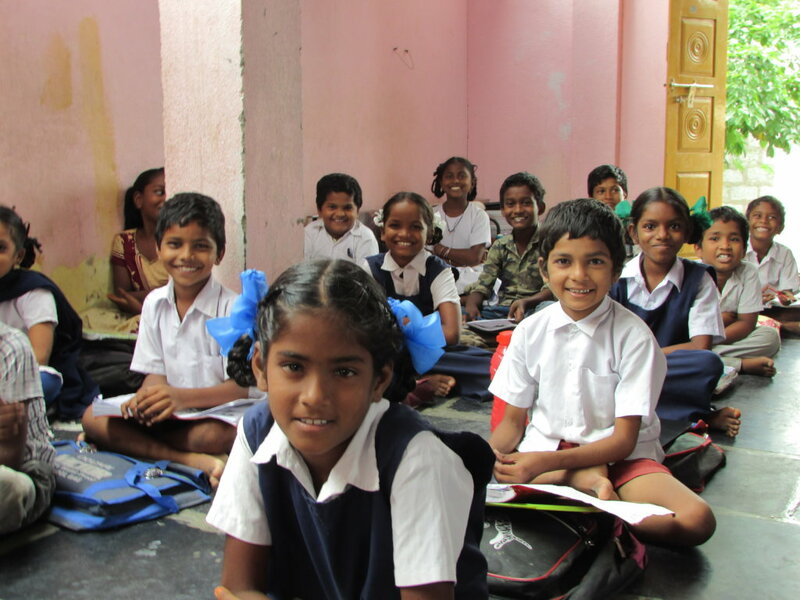 To establish and strengthen an essential need of school facility in 3 slums to ensure primary education, skills training, nutrition and health care to 150 out of school at risk children and youth. 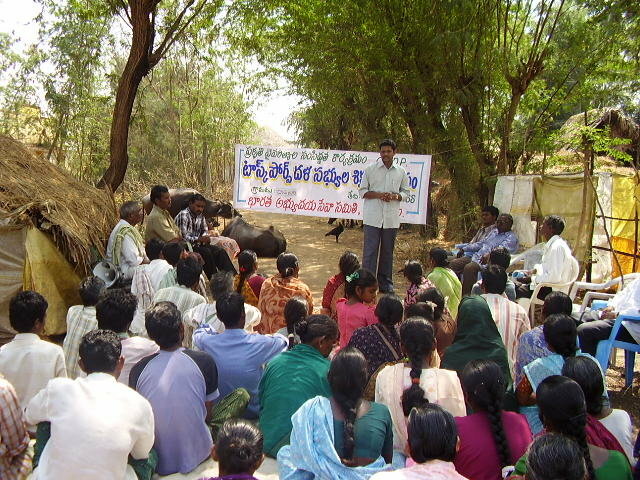 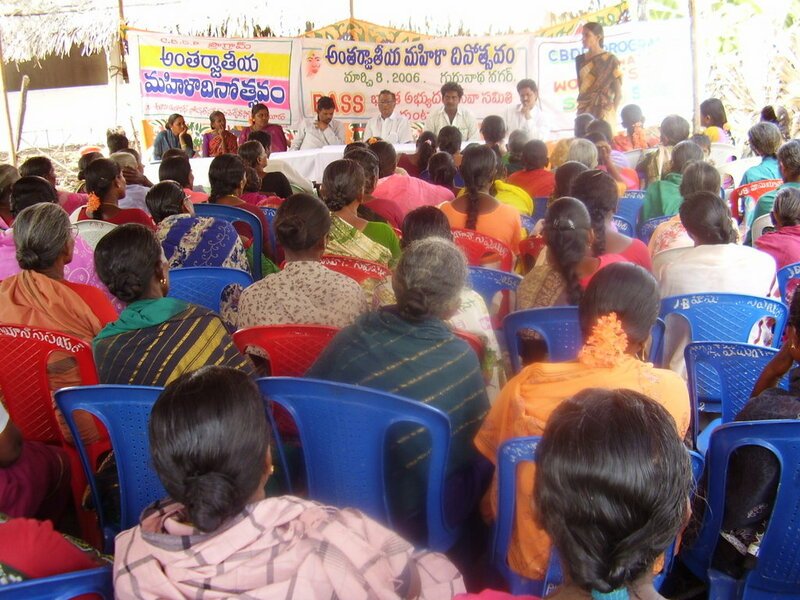 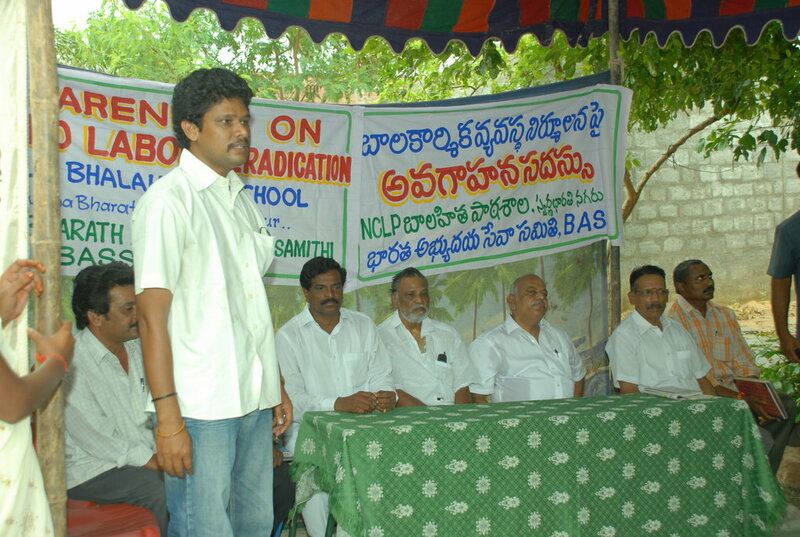 And also provide mobile health awareness education and medical relief camps to the communities in 3 remote slums in Guntur. 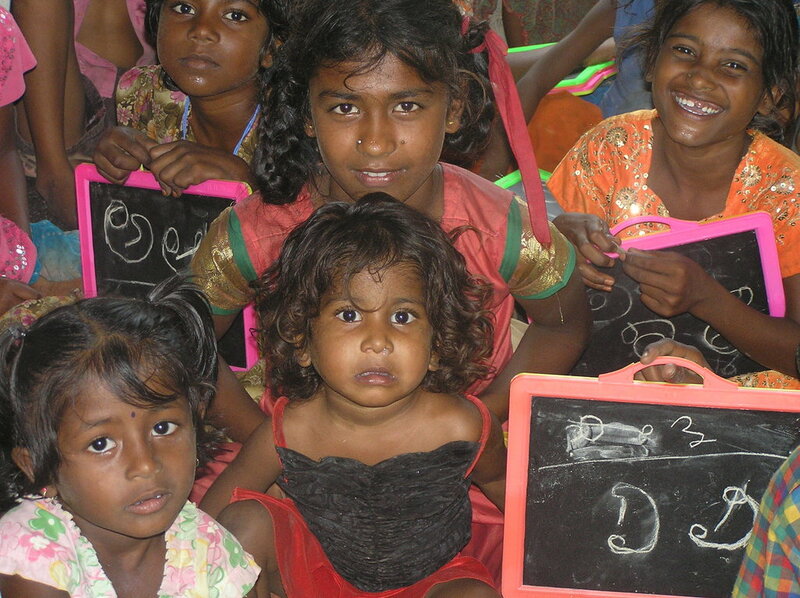 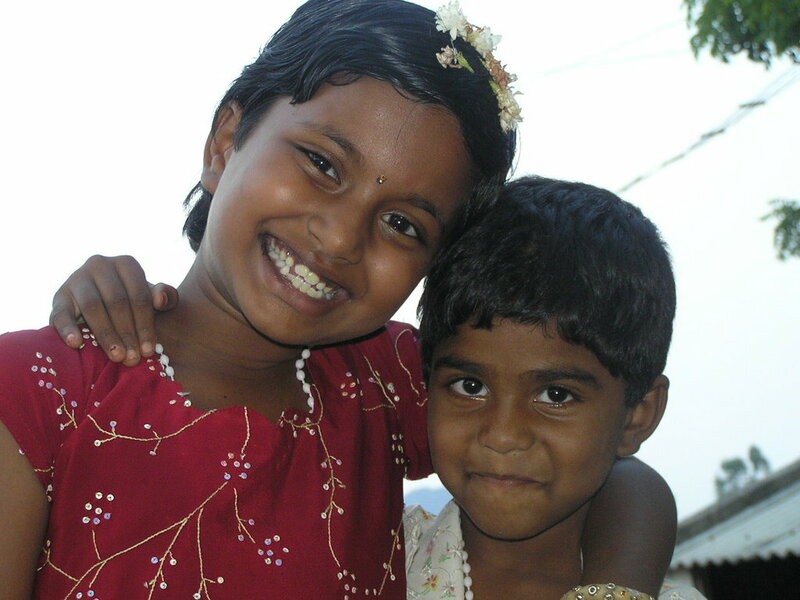 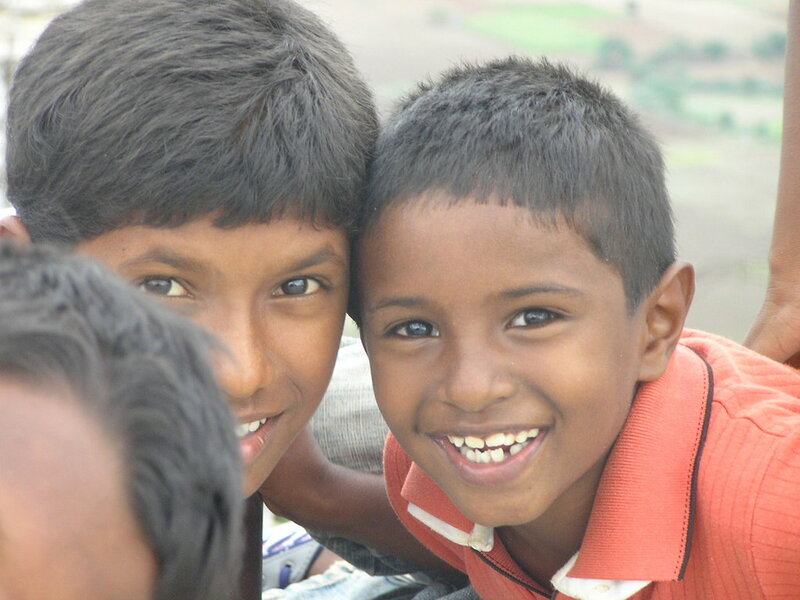 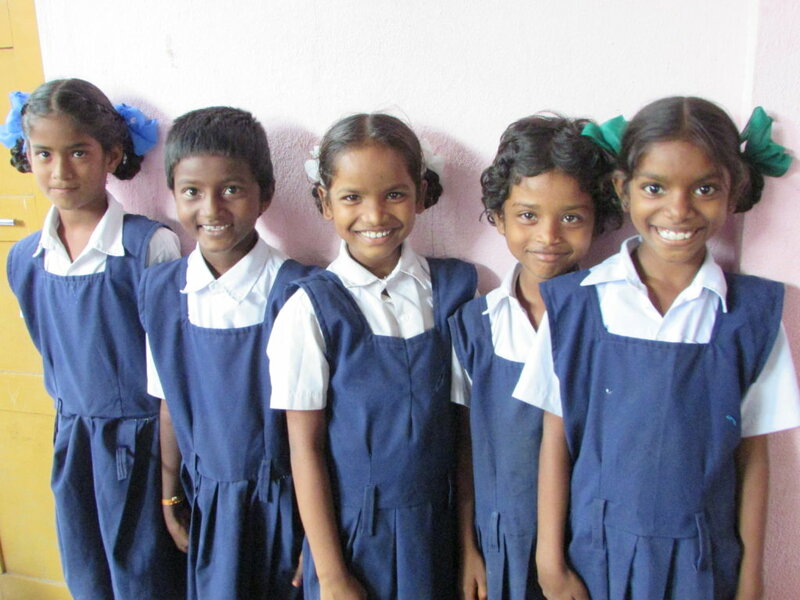 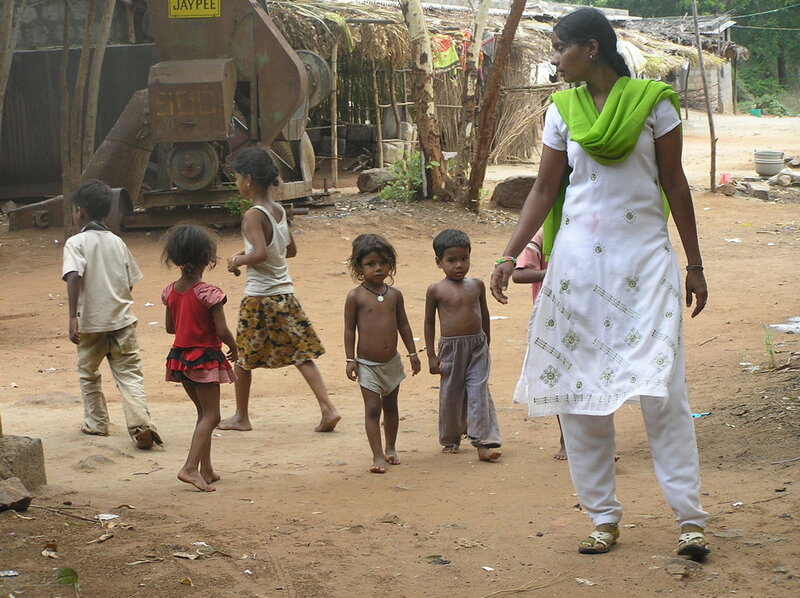 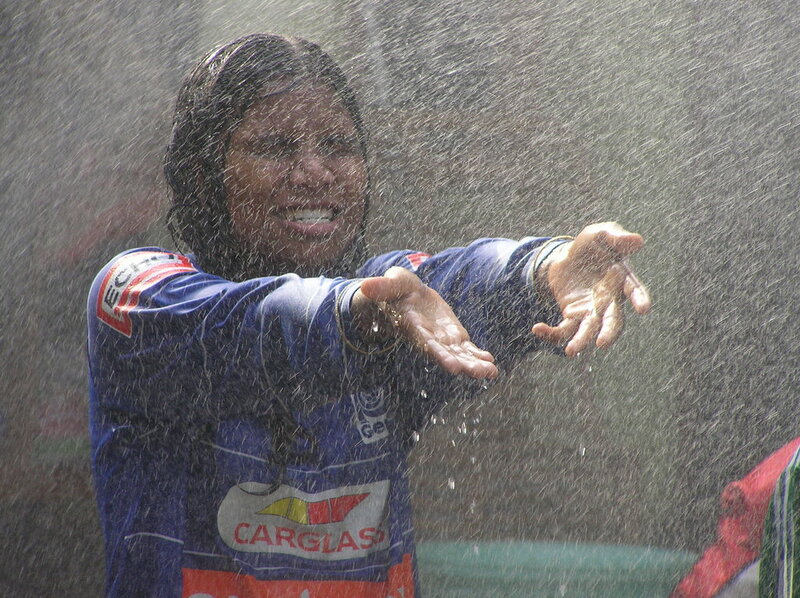 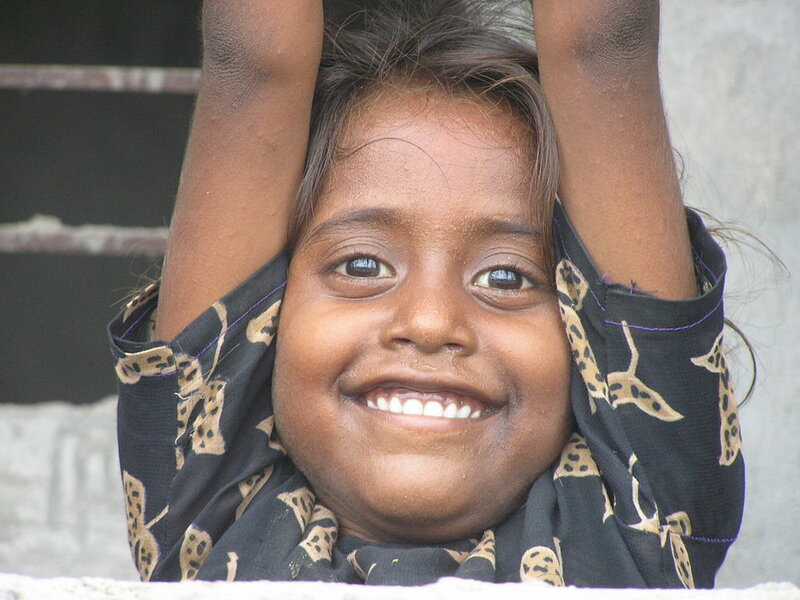 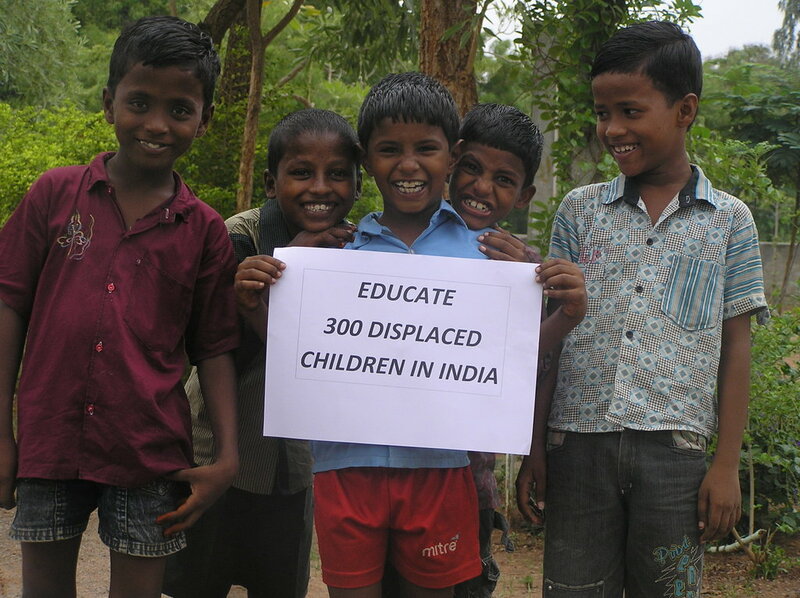 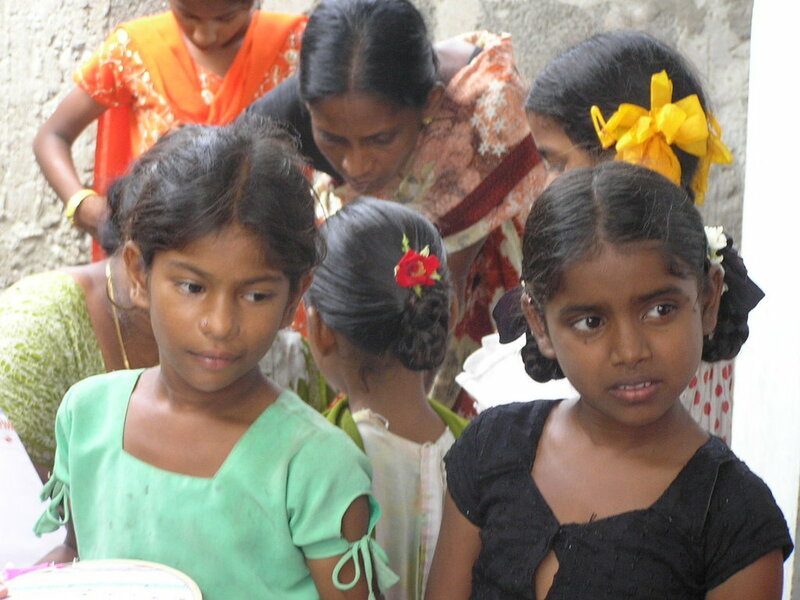 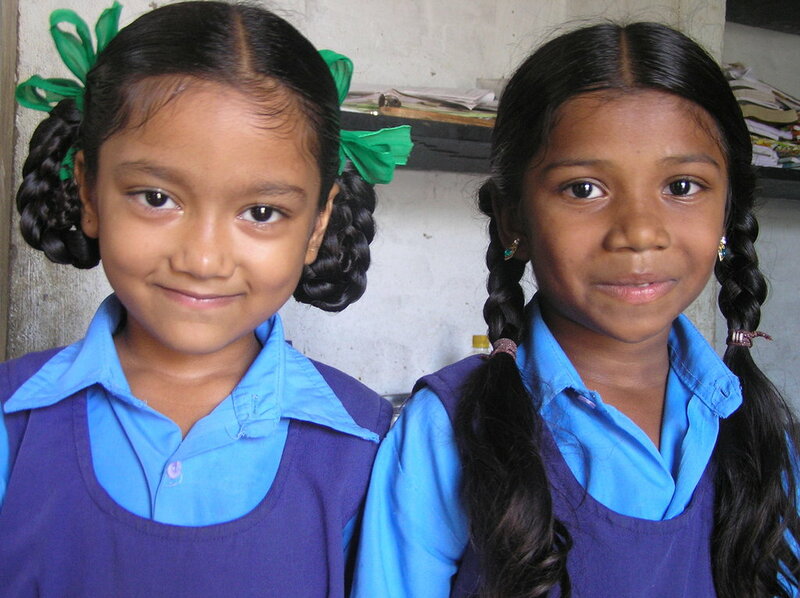 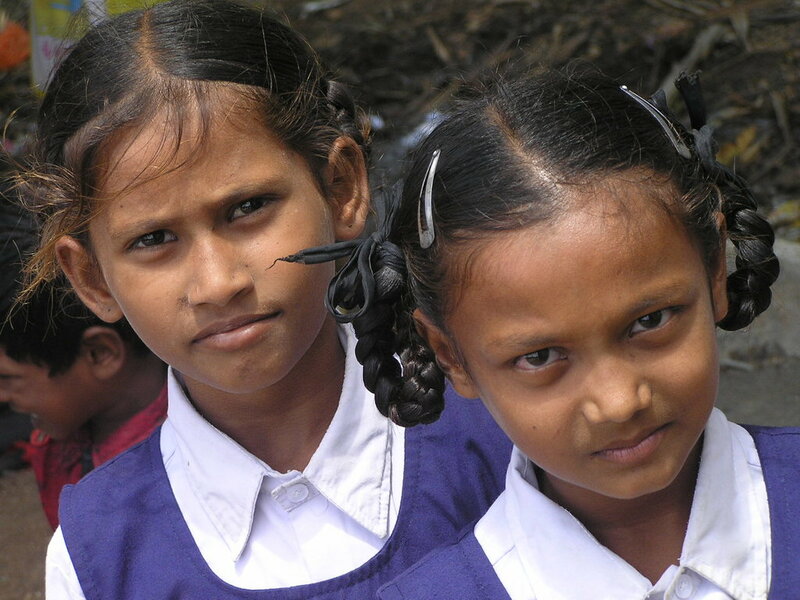 To ensure primary education to the children and health care to the children and their families in 5 slum communities . 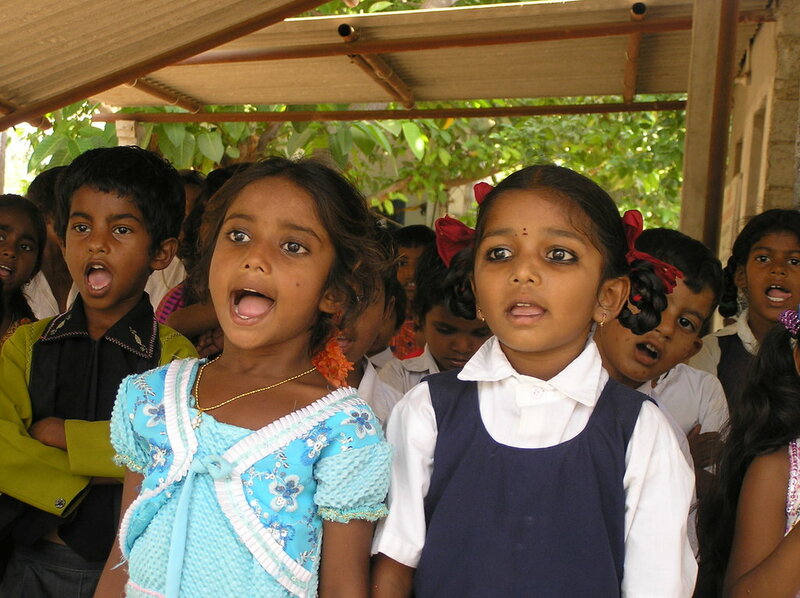 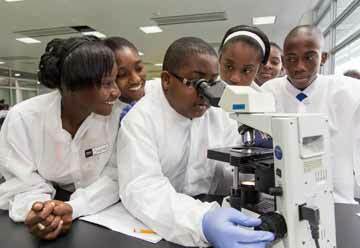 150 at risk out of school children will access education and skills training and the communities will get health care in time to reduce sickness as well as improve best health practices in 3 slums. 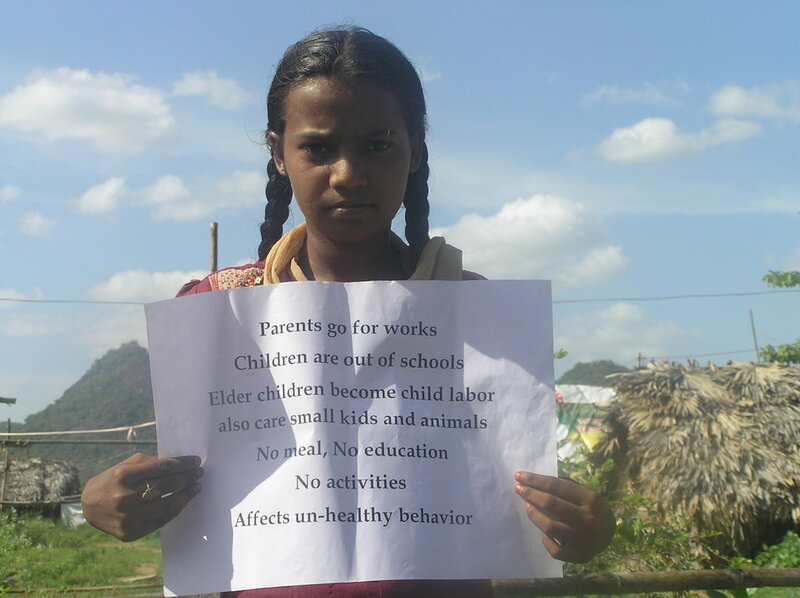 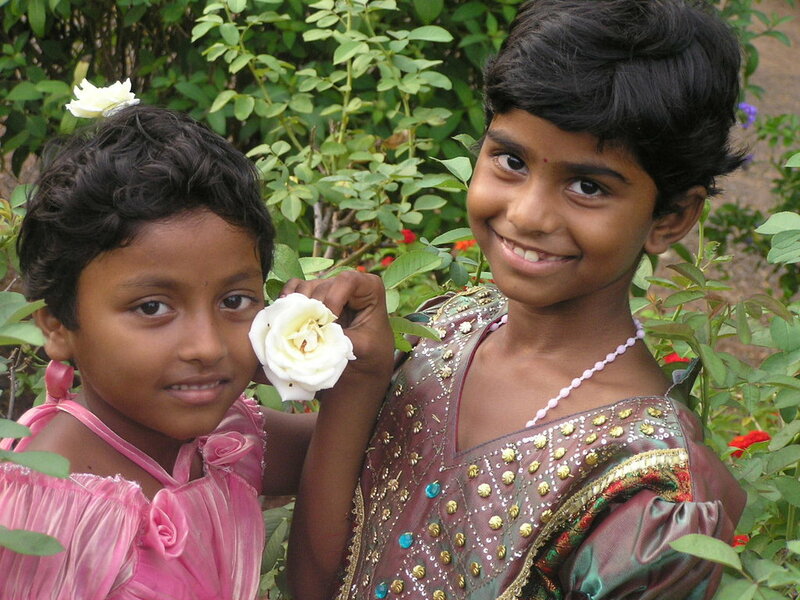 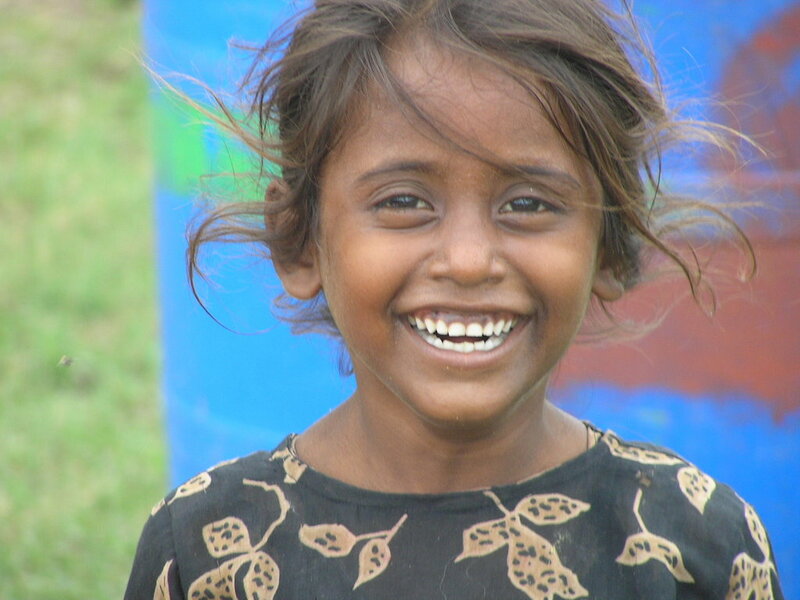 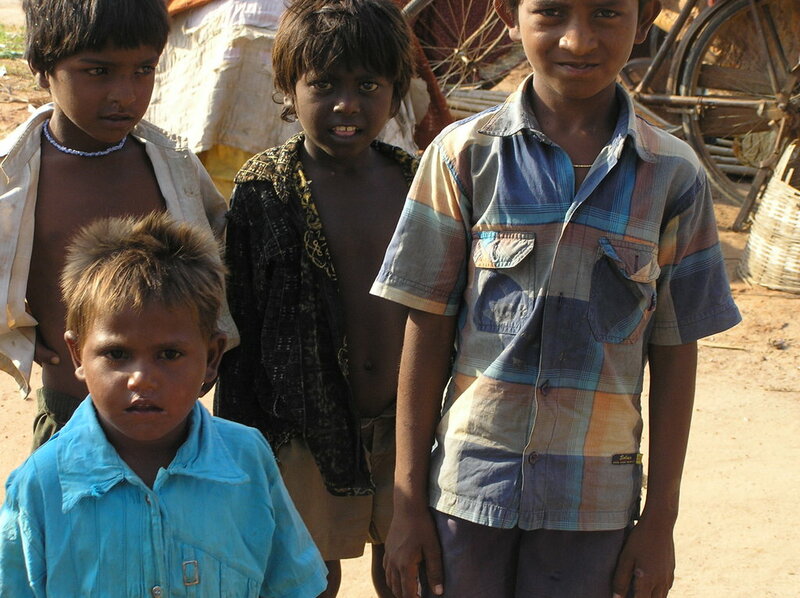 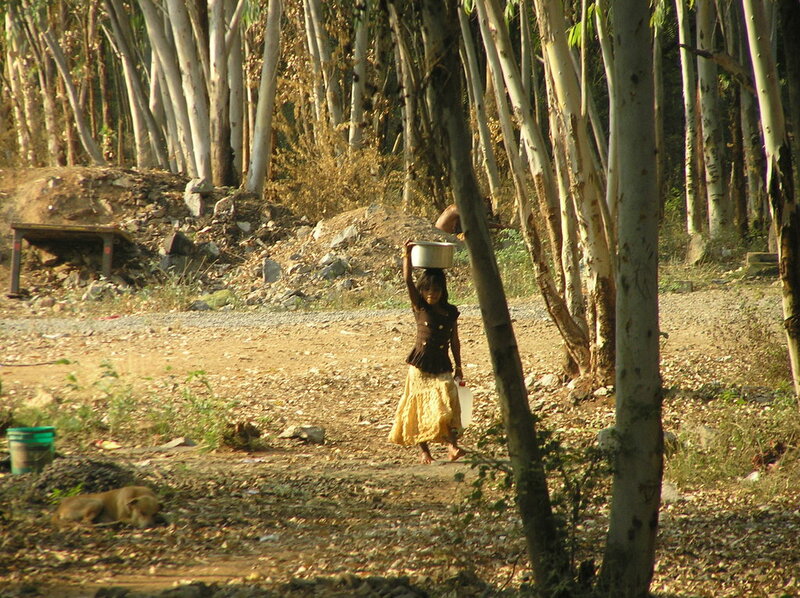 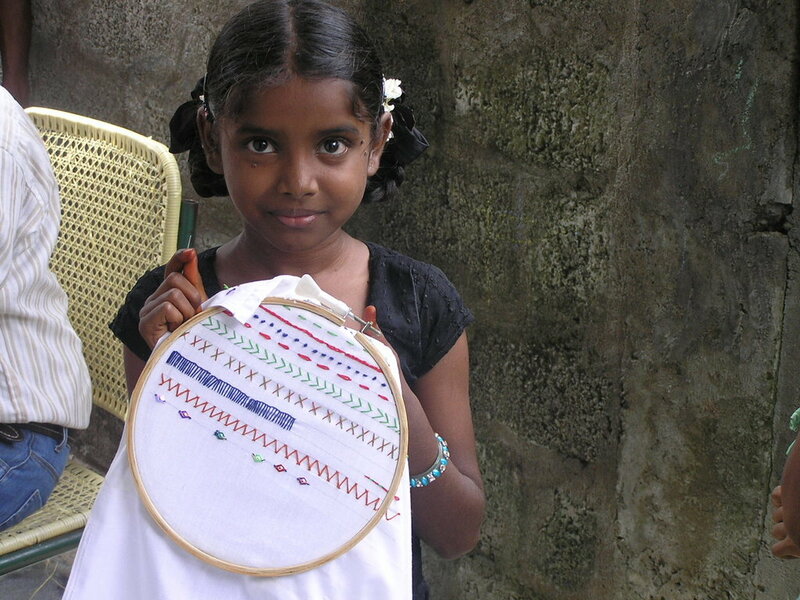 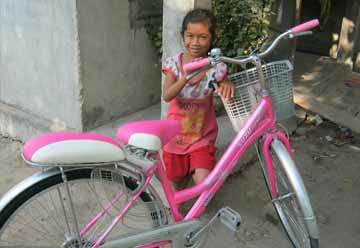 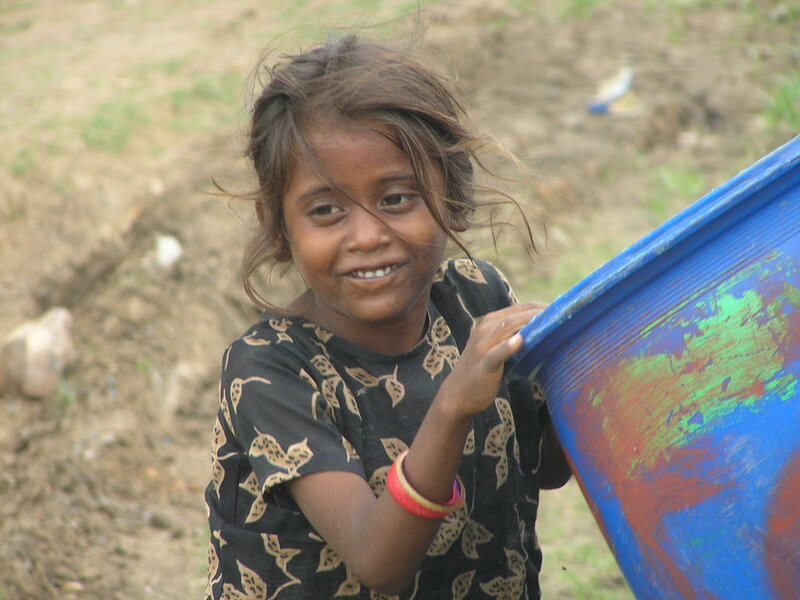 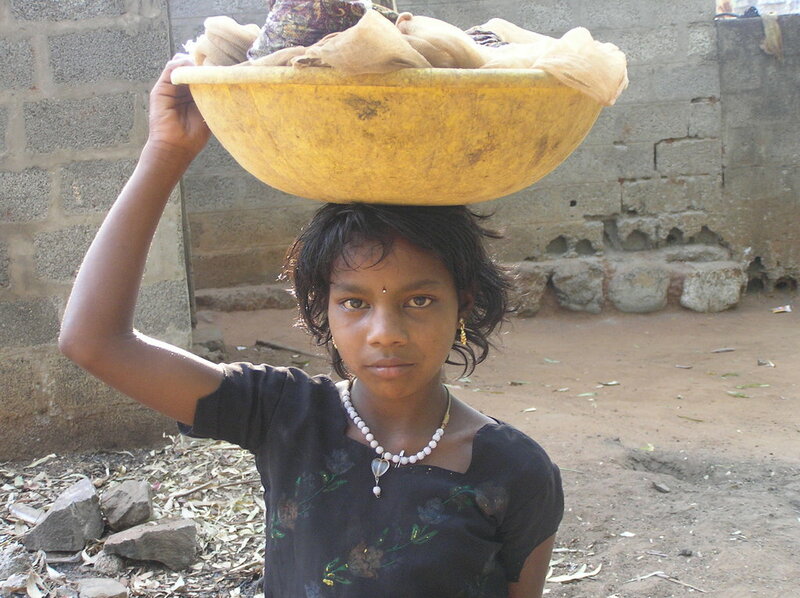 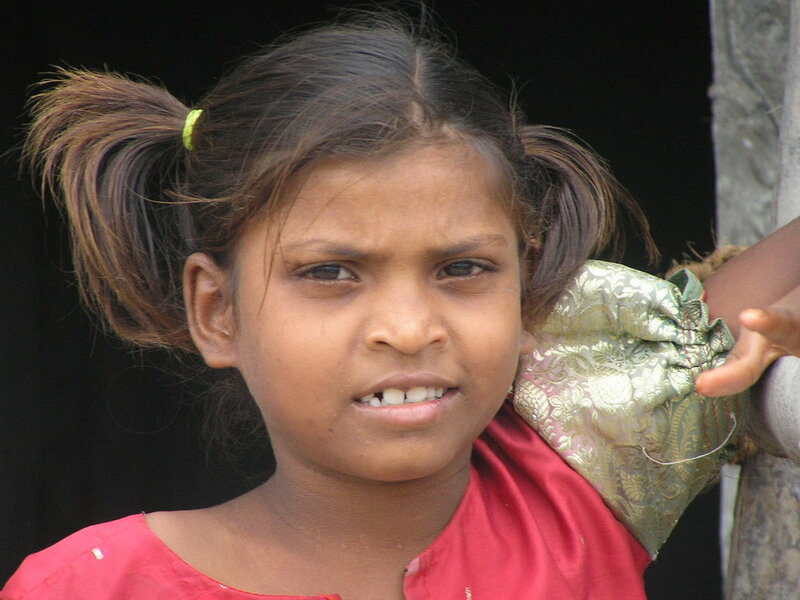 Child labor, out of schools children, malnutrition will be reduced and health conditions will improve. 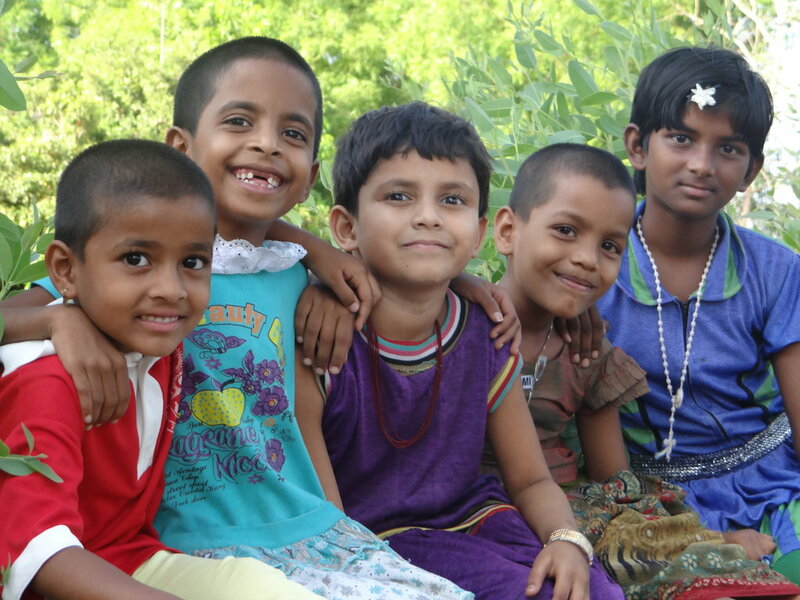 Community & government support and collaborations will establish to ensure education to the all children and health care and health education to all the families in the slum communities.